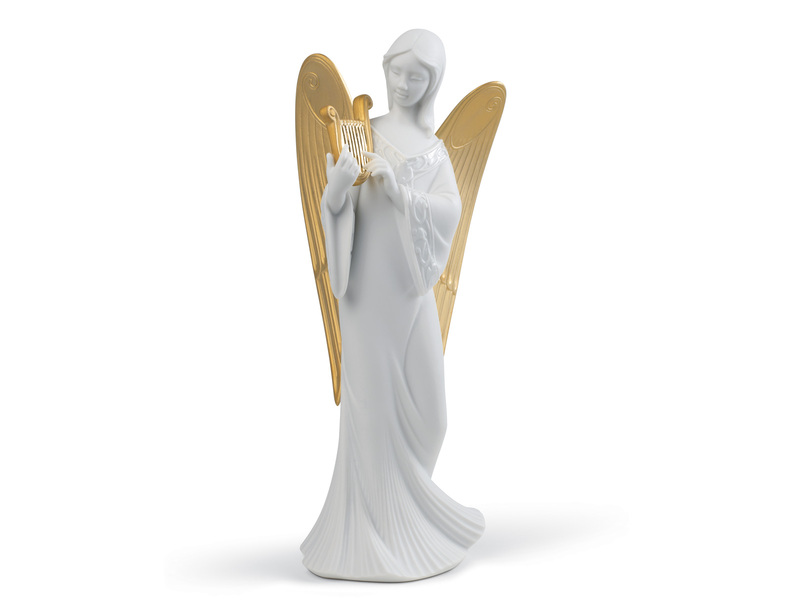 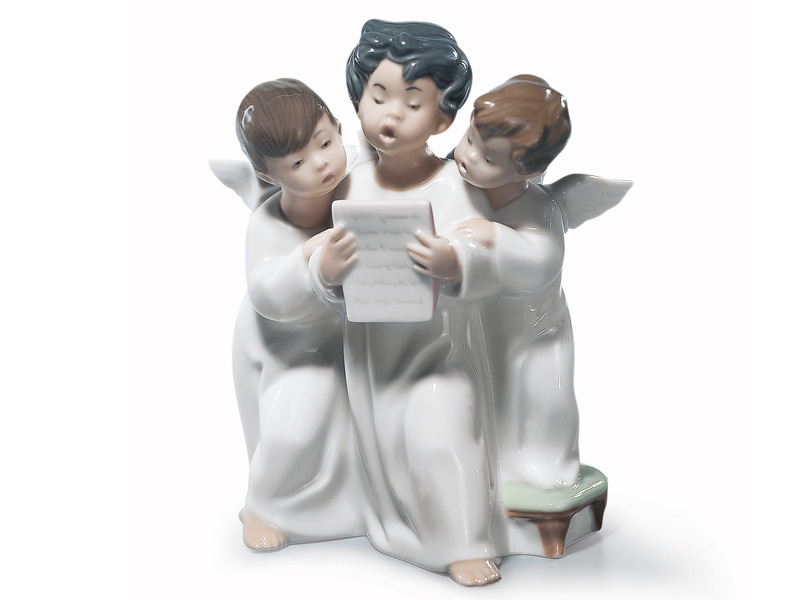 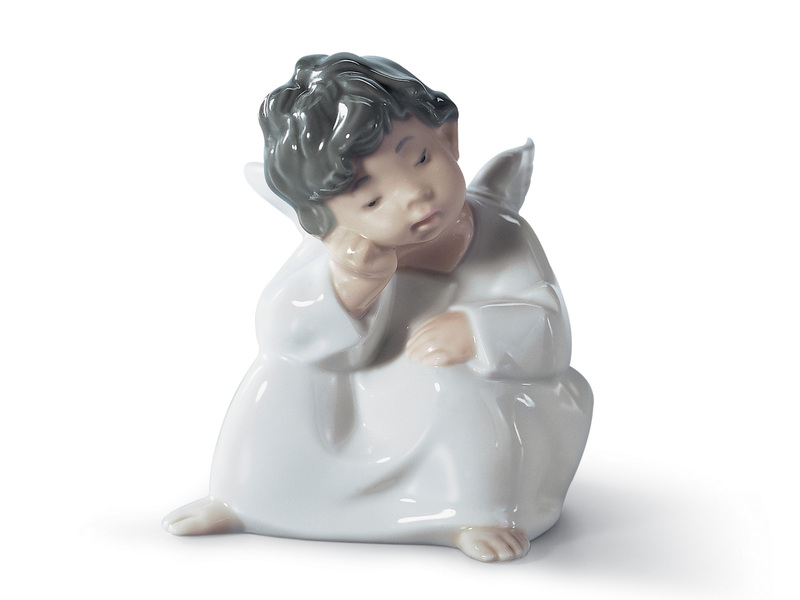 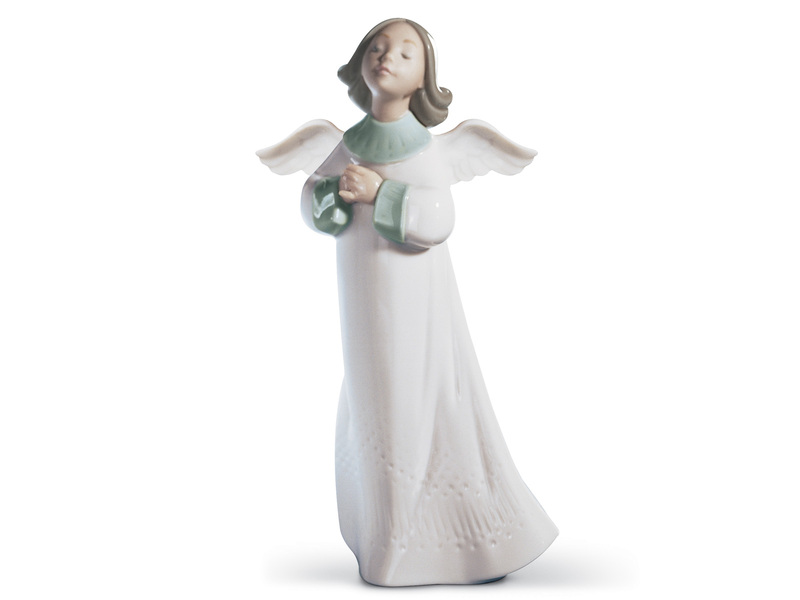 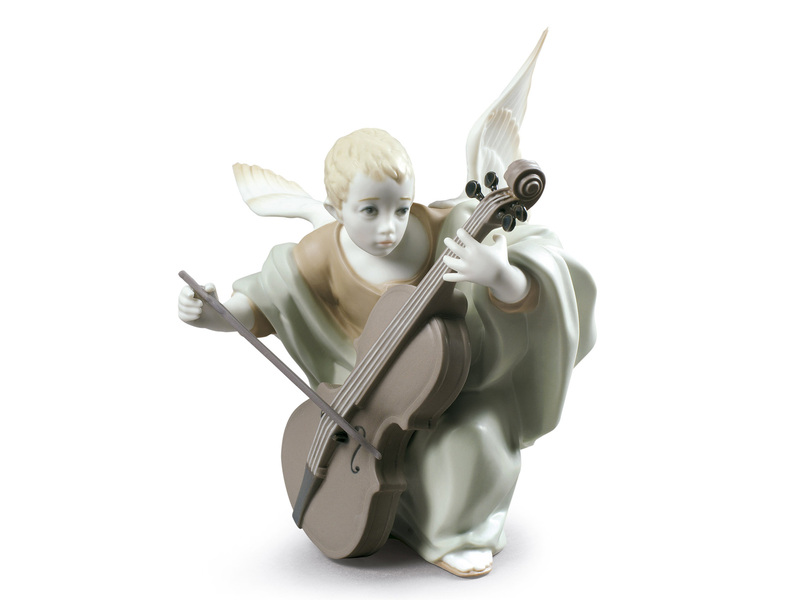 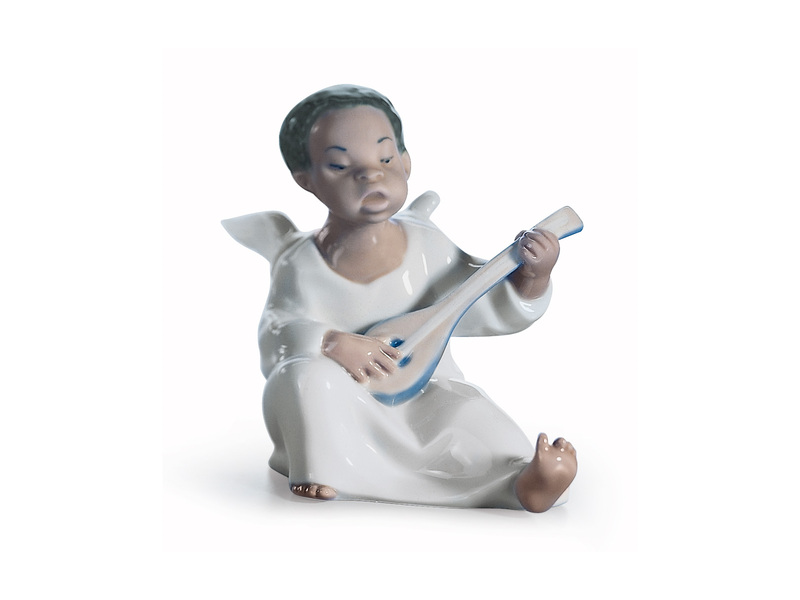 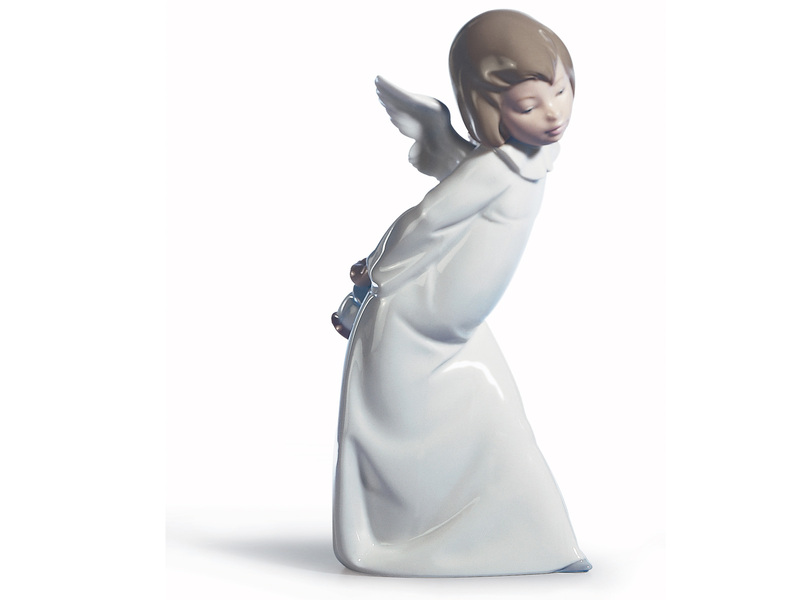 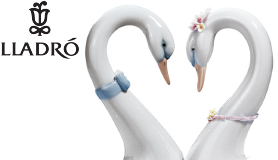 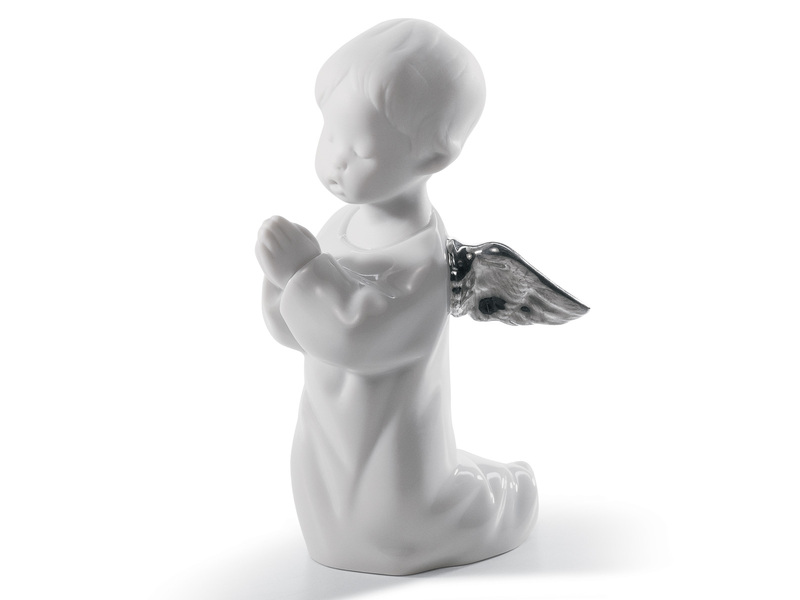 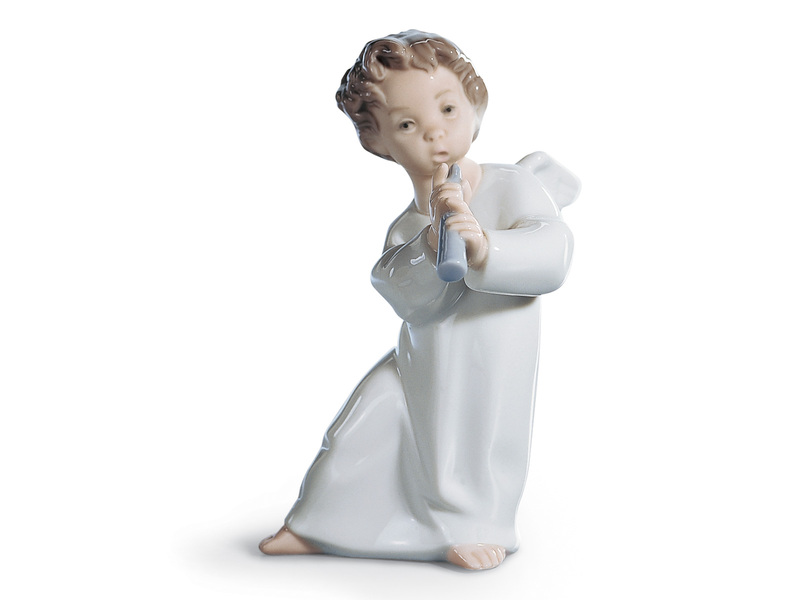 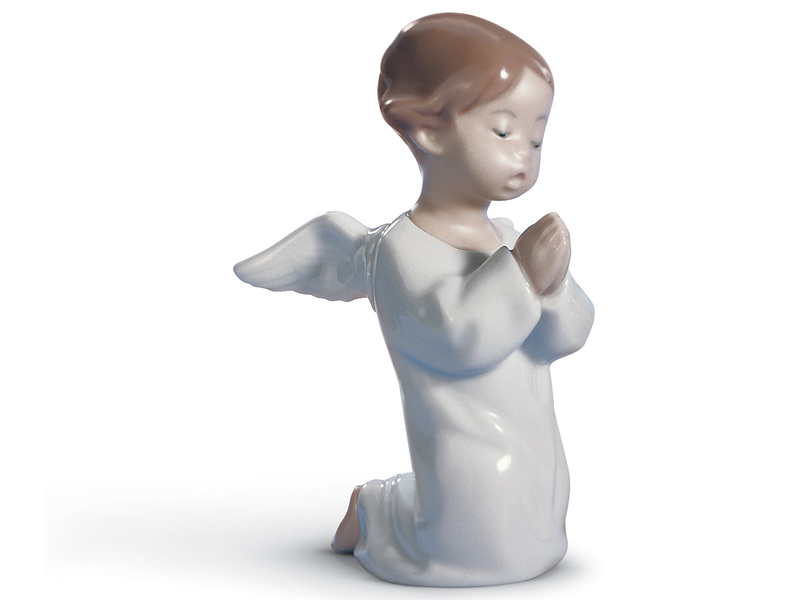 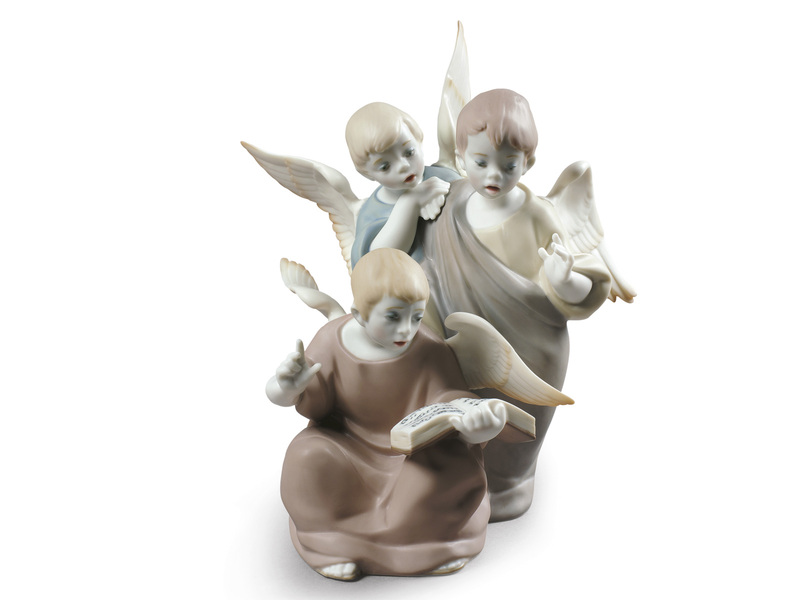 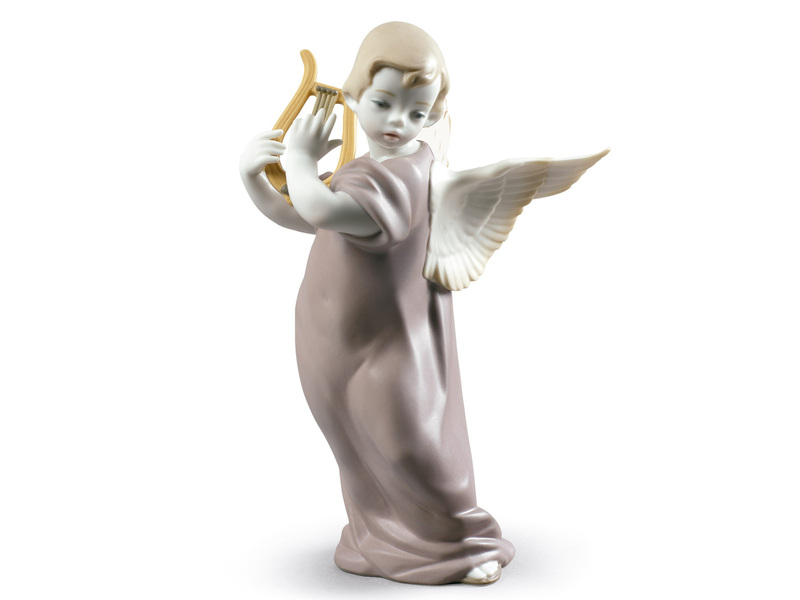 The stunning Lladro Angels porcelain collection are a large part of Lladro history. 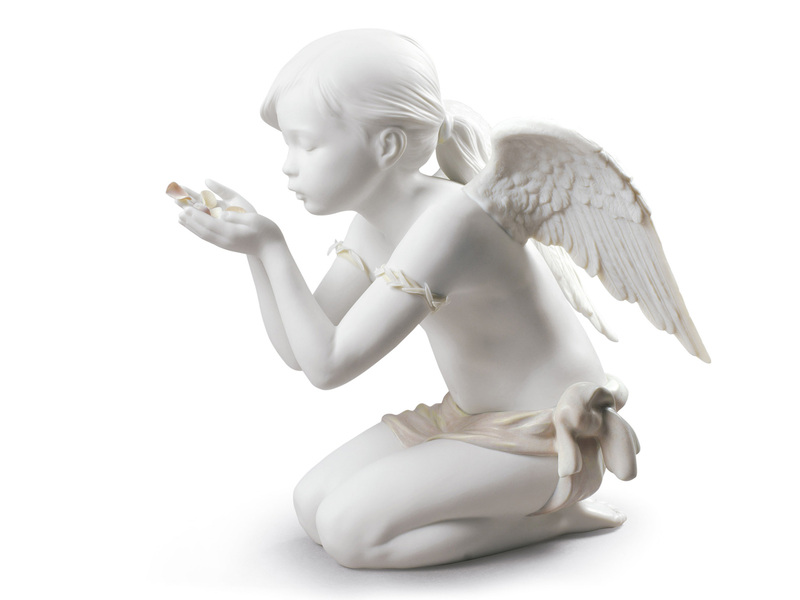 For years Lladro have been creating these stunning pieces. 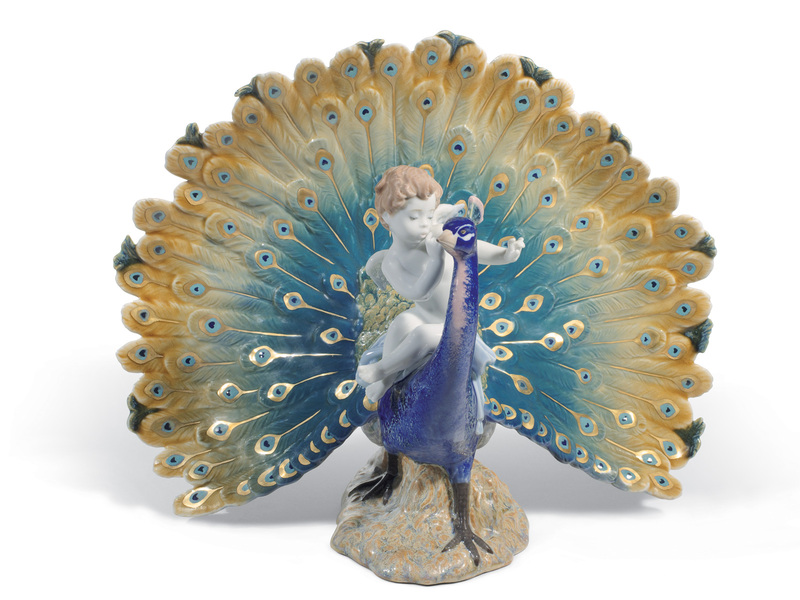 Shaping the collection as we see it today. 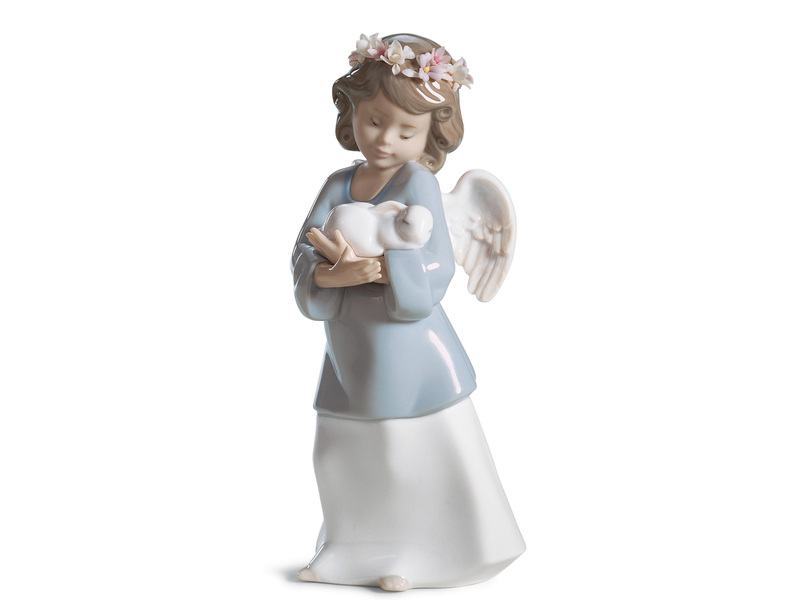 The delicate sculptures of Guardian angels and Cherubs, evoking peace and love, stand out for their gentleness and tranquillity. 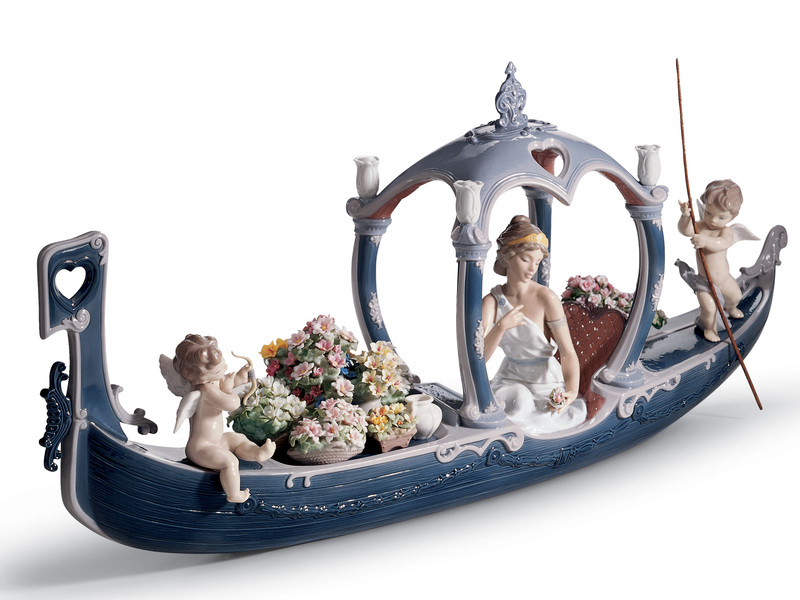 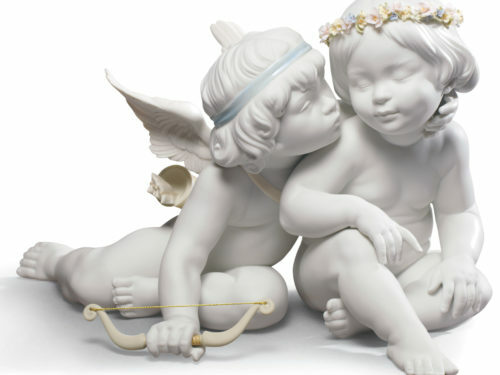 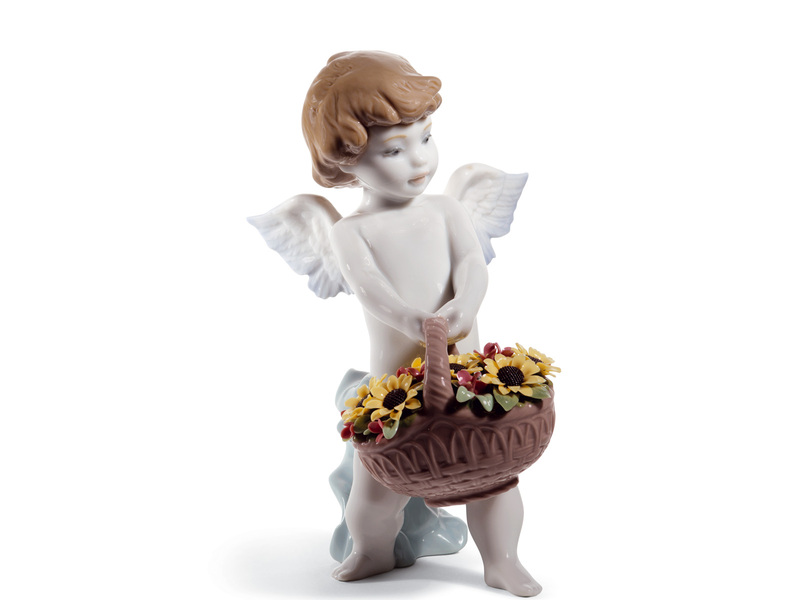 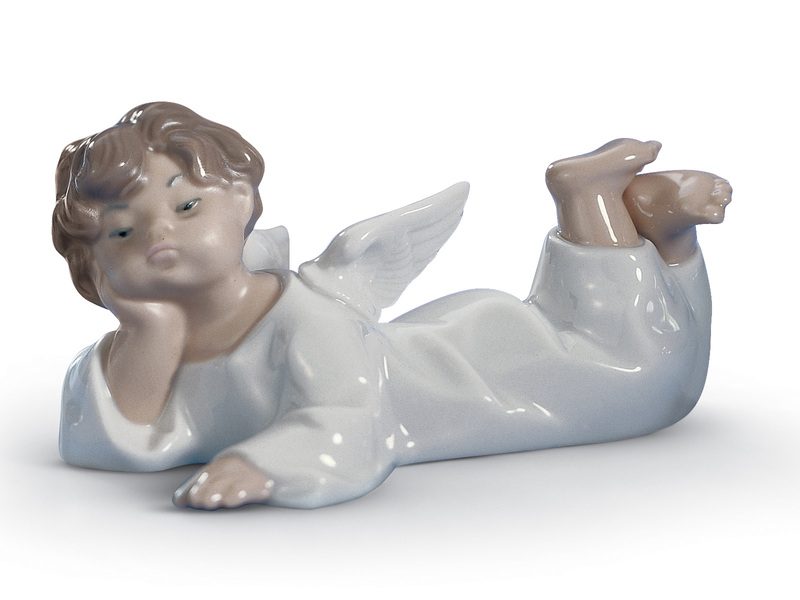 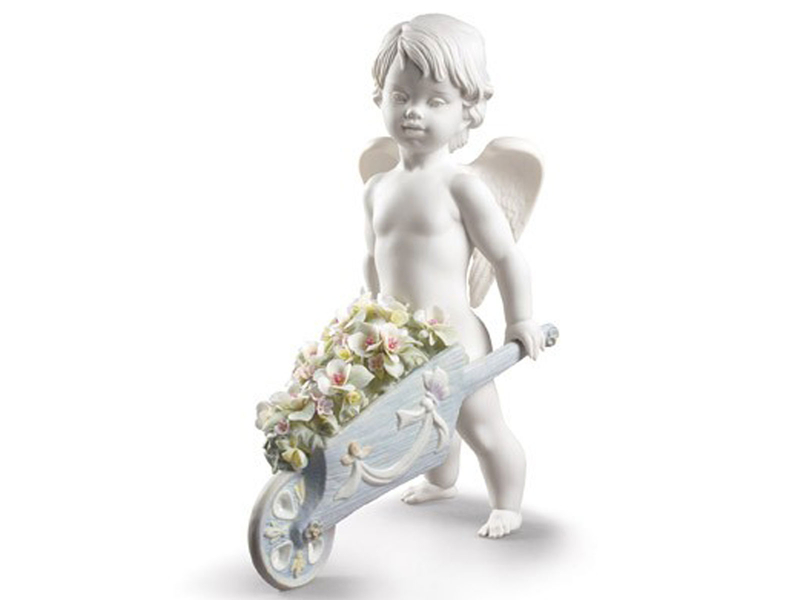 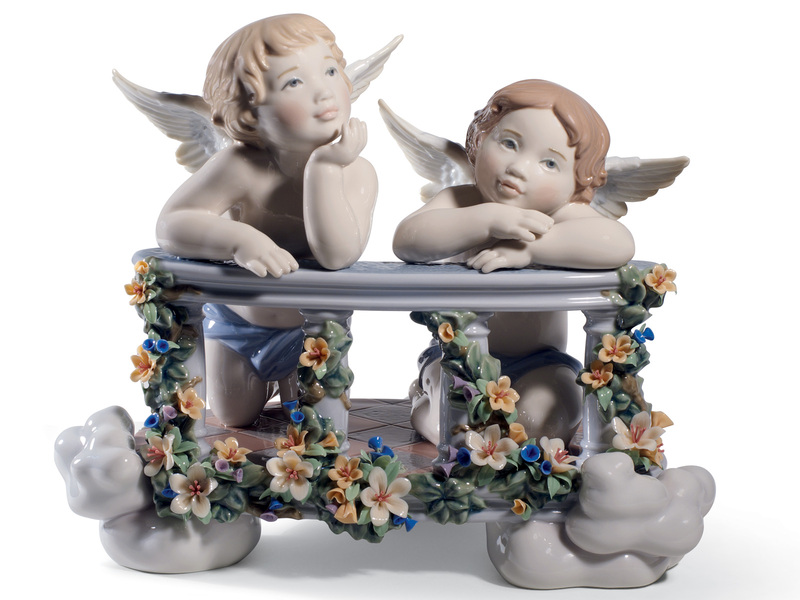 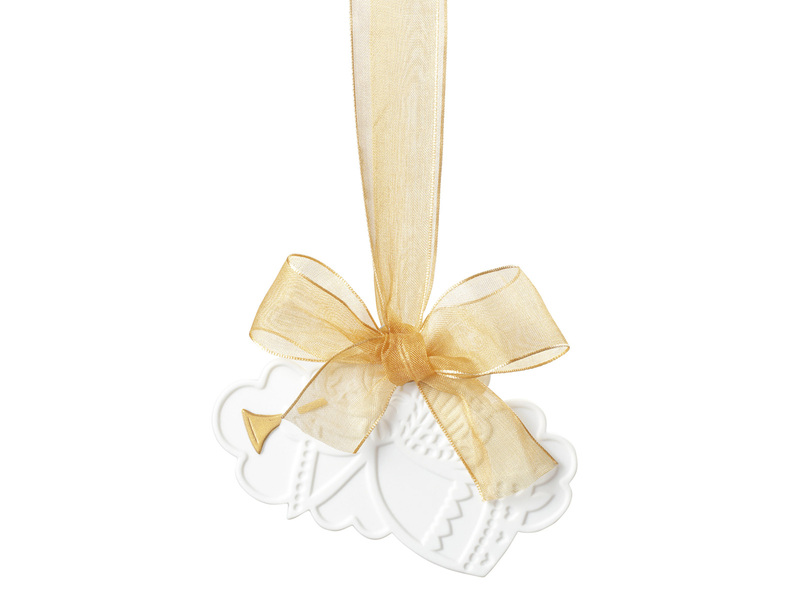 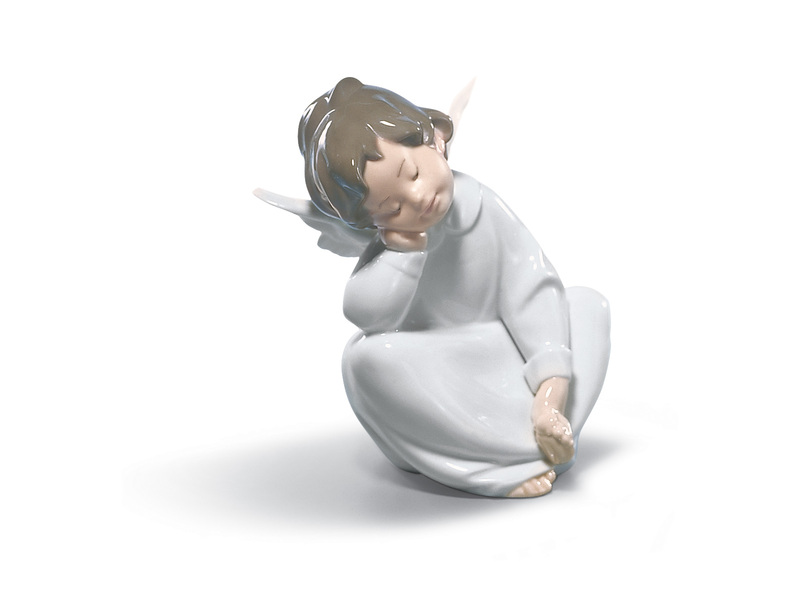 You'll be hit by Cupids arrow and fall in love with these heavenly Lladro porcelain Angels.